Alsu Ten began her career in HR consulting while studying at the university, having completed a number of projects at a headhunting agency. 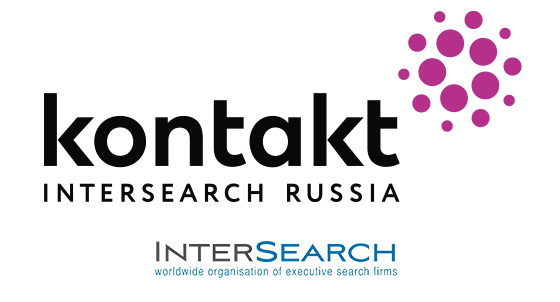 She came to Kontakt InterSearch Russia as a trainee in 2015, then "grew" over several years to the level of a client relations manager. She is currently responsible for several industry areas, working with leading Russian and international companies on senior management search. She constantly improves expertise and regularly attends industry exhibitions and events as a participant and speaker.